Pantene Hair Damage Repair- should I change my mind about it? The new, best Pantene yet has finally come to a supermarket near you. Its revamped formula uses the latest advances in Pro-V science to penetrate deep into your hair shaft and prevent protein loss, leaving you with hair that’s 10 times stronger, and with zero hair damage worries. With several lines to tackle different hair issues, from Nature Fusion to Anti Hair Fall, Pantene’s three-step regimen for hair so healthy it shines, consists of: the new Pantene Shampoo, Conditioner and Oil Replacement Leave-In Treatment. I have tested the shampoo, condition & oil replacement. The softness I experiences after trying Pantene's new line made me change my mind about hair products in the Egyptian market. I softened the harsh bristles in my hair and repaired my dry ends. Even before when I used the oil replacement, it was so greasy and gave a really bad icky, greasy and dull finish to my hair. This one is so soft that I thought it was a leave in conditioner, not an oil replacement. I also used it before blow-drying my hair and using the hair straightener, so it protected it from the heat and prevented frizzy hair too. I really think you should try their new line and see for yourself the change. 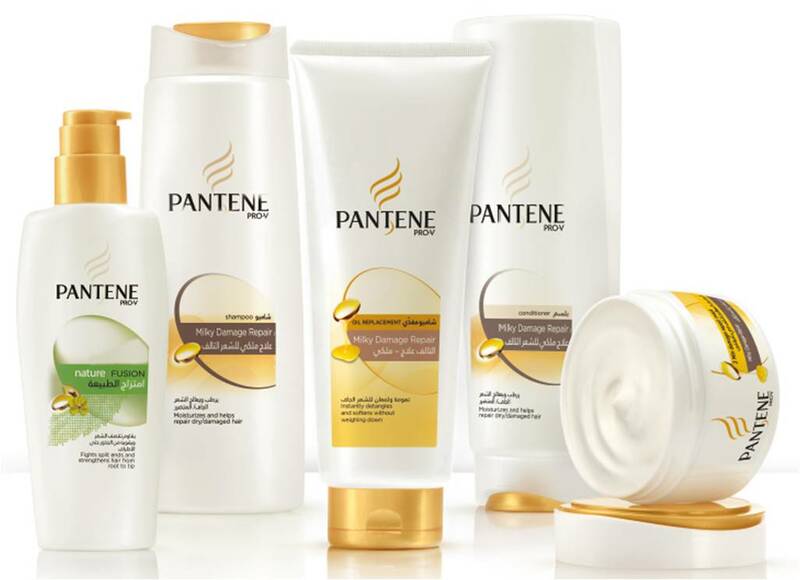 Have you tried Pantene's hair damage repair products? Tell me about your experience. Like what you read? Follow us on twitter and like us on facebook for more on this topic! I'm an Egyptian Beauty & fashion Junkie & I have an unhealthy appetite for makeup & fashion. I write about beauty tips, fashion trends & makeup reviews. © The Vanity. Design by MangoBlogs.